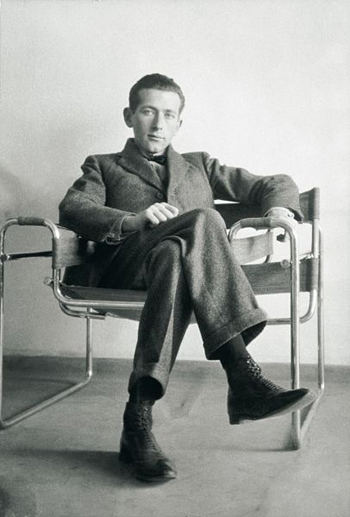 The Architecture & heritage centre, located inside the Palais de Chaillot, is hosting, from February 20 to July 17, a retrospective on the work of designer and architect Marcel Breuer (1902-1981). This exhibition, which was conceived by the teams at the Vitra Design Museum in Weil Am Rhein, Germany, displays the different aspects of this prolific artist’s work, which is at last widely open to the public. Do you wish to visit this exhibition and the Architecture & heritage centre ? 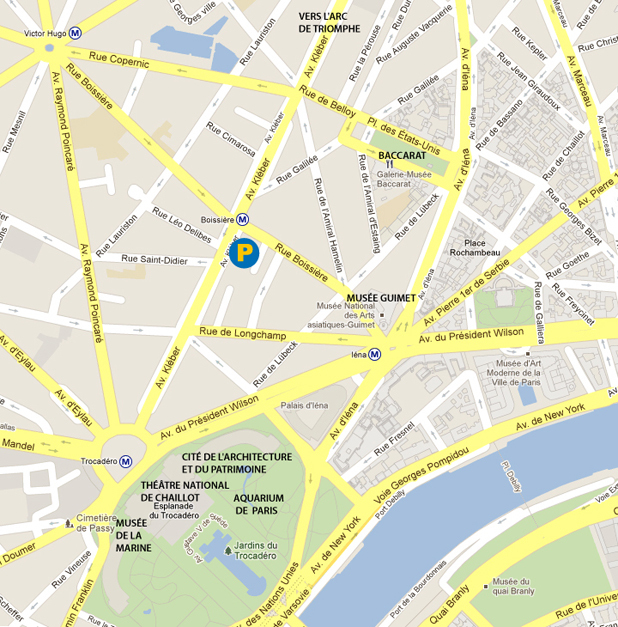 Then book now, on our website, your parking space at the Kléber-Longchamp car park, located less than 10-minute walk from the Palais de Chaillot and the Architecture and Heritage centre.